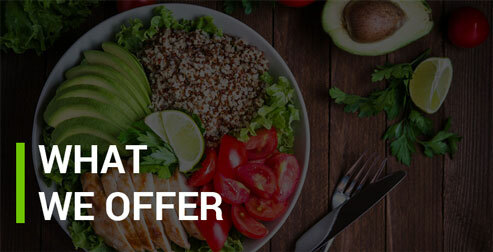 In today’s world where many chemical substances are added to foods to prolong shelf life and to enhance colour, flavour, and texture, many consumers are extremely concerned about what they eat and the importance of maintaining good eating habits. Furthermore, many people throughout the world are demanding eco-friendly products that do not harm the environment. At Exportaste, we are determined to be different and supply Spanish products that have been created using only the finest natural ingredients and production methods do not just take care of the people who make them, but also the world we live in. 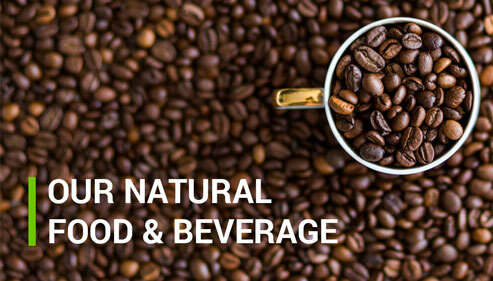 We aim to be your supplier of choice and offer you a wide selection of the finest natural and organic food and beverages sourced directly from Spain. We constantly strive to provide an exceptional service that ensures your orders arrive in optimal conditions and right when you need them. We put our clients at the heart of everything we do. We consider them as our business partners. Our purpose is to build long-term relationships with you, rather than simply pursuing short-term corporate objectives. We aim to grow together and work to achieve common goals. We define our success by your success. We are deeply committed to listening to each of your needs, and helping you to find the most suitable products and solutions that fit your specific requirements and bring you value. We offer tailor-made products that will meet your needs and exceed your expectations. We constantly strive to provide our clients with a wide range of the finest, natural & organic products from Spain and a top-notch customer service that is tailored to meet their needs and expectations. 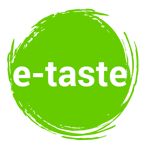 At Exportaste, we are determined to be different and provide Spanish food and beverage products that have been created using only the finest ingredients and production methods do not just take care of the people who make them, but also the world we live in. We put our clients at the heart of everything we do. We work hard to build long-term relationships with them and improve our range of natural & organic products from Spain and processes focusing on what matters most to them. Descubre nuestros alimentos naturales, ecológicos, saludables, sin aditivos ni conservantes artificiales, y libres de transgénicos, que son elaborados artesanalmente por productores españoles. 2. Aptos para vegetarianos y personas con intolerancia al gluten. 5. Productos premiados internacionalmente y reconocidos por expertos del sector de la alimentación.